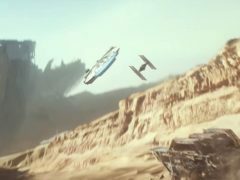 The world of Star Wars is coming from a galaxy far, far away to become the largest single-themed land in a Disney park. 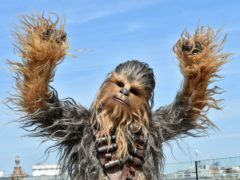 Star Wars’ well-known music has been voted the best film theme of all time in a new poll. 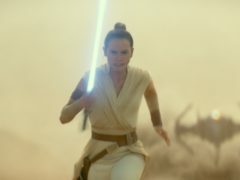 France’s fencing federation has officially recognised lightsabre duelling as a competitive sport, granting the famed weapon from the Star Wars saga the same status as the foil, epee and sabre. 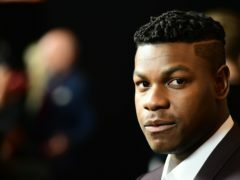 JJ Abrams has announced the end of principle filming for the new Star Wars film with its “magical” cast and crew. 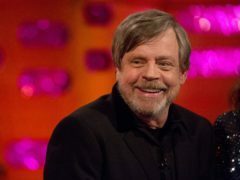 A zoo has introduced three Star Wars-themed baby otters to the world – and they’re so cute they come with Mark Hamill’s seal of approval. 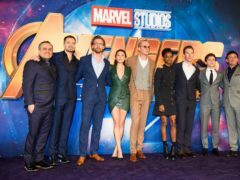 The enthusiasm for superheroes and sequels on the big screen shows no sign of abating in 2019. 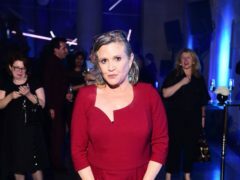 Carrie Fisher’s daughter Billie Lourd paid a musical tribute to her mother on the two-year anniversary of her death. 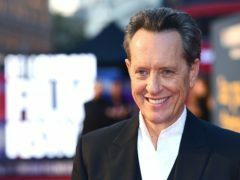 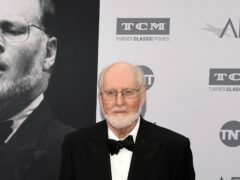 John Williams has pulled out of a performance at the Royal Albert Hall and is in hospital after falling ill.
Richard E Grant has said it was “gob smacking” to be on the set of the new Star Wars film. 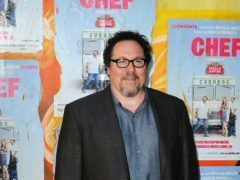 Jon Favreau has released details on his upcoming Star Wars TV series and revealed it is called The Mandalorian. 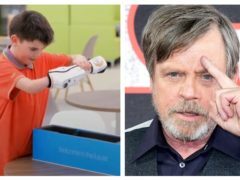 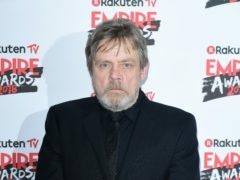 American actor Mark Hamill has trolled his Twitter fans with a two-week long announcement of his birthday. 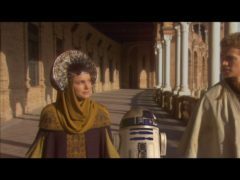 Star Wars producer Gary Kurtz has died at the age of 78. 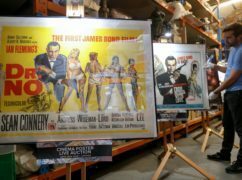 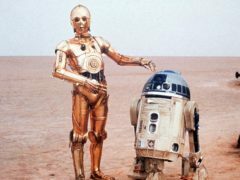 Gary Kurtz, a film producer who worked on the first two Star Wars films, has died aged 78, according to his family. 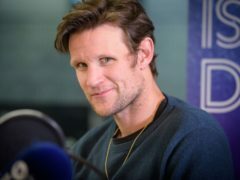 Matt Smith has been cast in the next Star Wars film, according to reports. 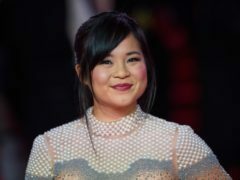 Star Wars actress Kelly Marie Tran has spoken for the first time about the racist and sexist abuse she received online after her starring role in The Last Jedi. 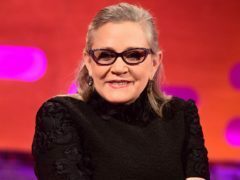 JJ Abrams paid tribute to Carrie Fisher as he shared the first photo from the set of the new Star Wars film. 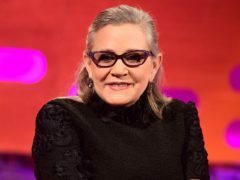 Mark Hamill has said it is “bittersweet” facing his final Star Wars chapter without his co-star Carrie Fisher. 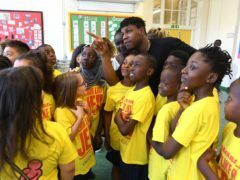 John Boyega surprised pupils as he visited his former primary school in a bid to encourage children to get active with a new training programme inspired by the Star Wars films. 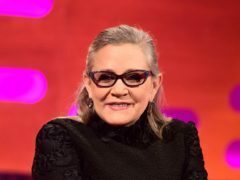 Todd Fisher has opened up on the loss of his mother and sister, the film stars Debbie Reynolds and Carrie Fisher. 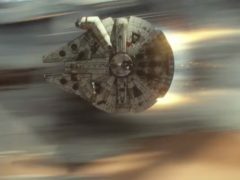 Cinema-goers in the UK are staying far, far away from the latest Star Wars film. 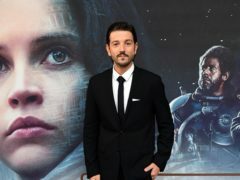 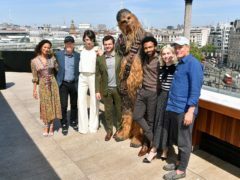 Brand new Star Wars film Solo has touched down in cinemas across the country – though it may struggle to repeat the box office success of previous instalments of the hit franchise. 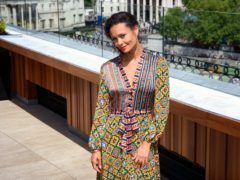 Thandie Newton has said her specially created Star Wars dress celebrated those actors who paved the way for her to star in the franchise. 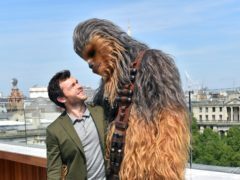 Star Wars actor Alden Ehrenreich has said Harrison Ford encouraged him to “make it your own”, when he took on the role of Han Solo.